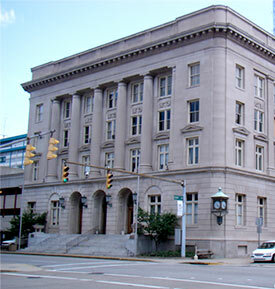 The City of Charleston utilizes the services of Govolution, a third-party provider to process credit card, branded debit card and ACH payments via this website. Govolution will charge a non-refundable convenience fee, depending on the type and method of payment. This fee is separate from the primary obligation you are paying, and will appear on your statement as a charge to ‘Govolution’.